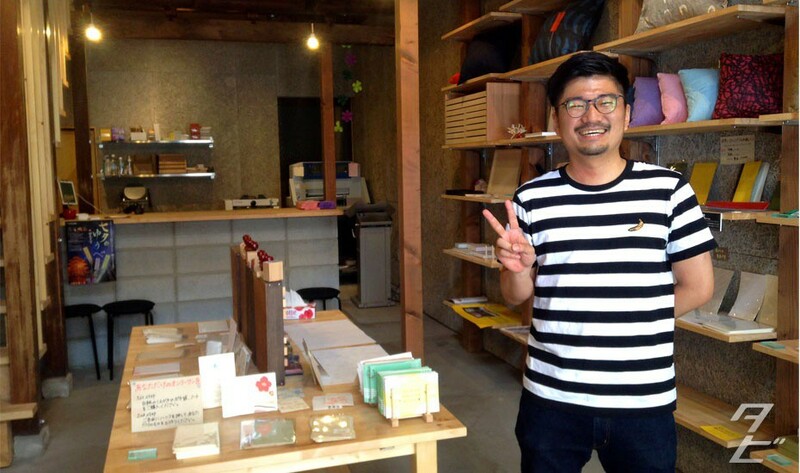 Came across this great store recently, if you’re interested in Japanese crafts it’s well worth a visit! 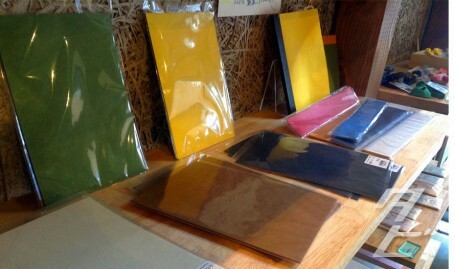 Washi is Japanese paper, it’s made from various materials, plant fibers, bark and even rice so the texture and look can be quite unique. It’s registered as a UNESCO intangible cultural heritage object. 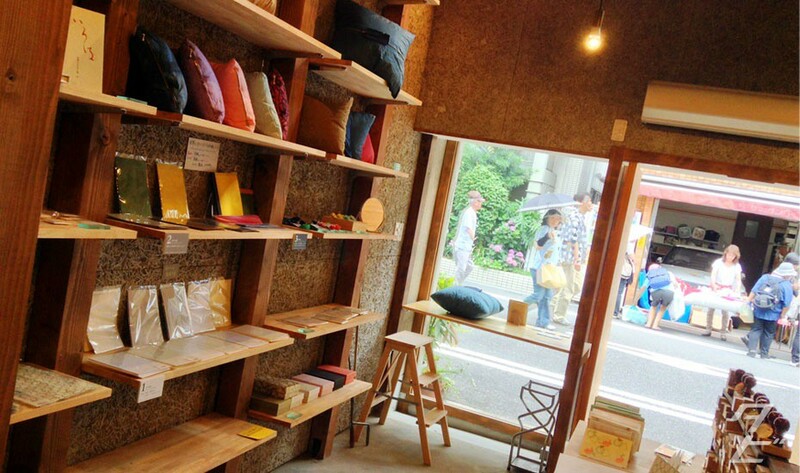 This store, Washi Oshitate has been open since December 2014 and offers a wide range of washi goods including cushion covers, boxes and even bow ties! The products are a great mix of traditional methods and modern design. 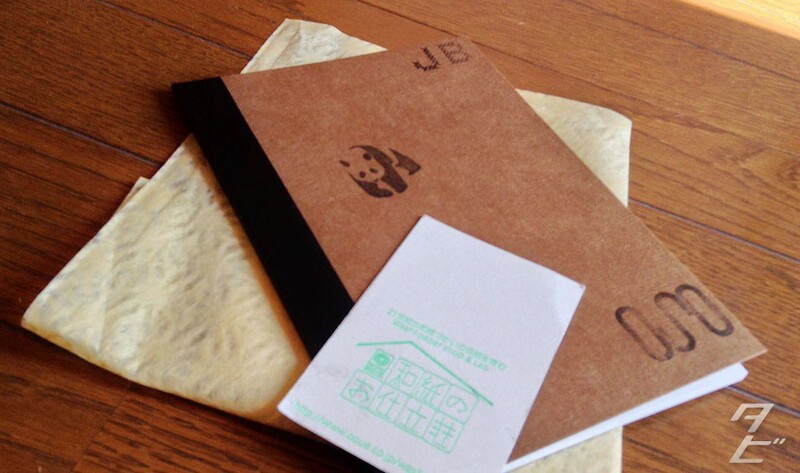 You can even create your own notebook! Choose the paper for the pages, mixing styles as you like, plus the cover and spine colours and they’ll make it for you on the spot which only takes a few minutes. 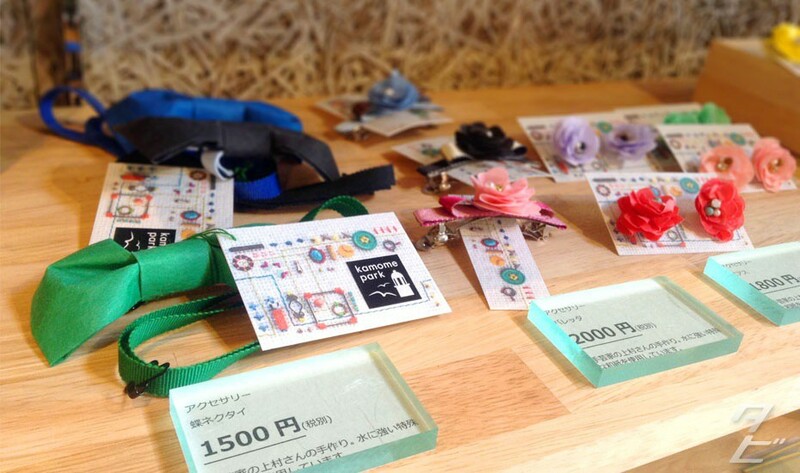 Afterwards, you can decorate it at the free stamp area! 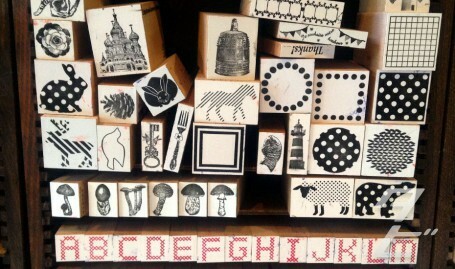 There’s a great range of stamps and colours to have fun with, and you can just play around on scrap paper if you like. Here’s my notebook! I love the colours and paper quality, couldn’t really decide on the stamps so it’s a bit random. 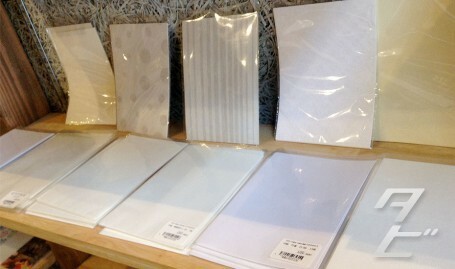 I got 4 sets of pages for my notebook which seemed like a good amount, and in total it cost just ¥864! 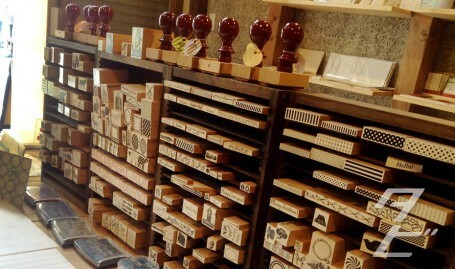 I might use it for collectings stamps from the Osaka Loop Line stations. I think this guy is the owner, he’s super nice and friendly, speaks good English too! We had a bit of a chat about the Hanshin Tigers(he noticed my Tigers cap, I don’t just strike up random baseball conversations!). Totally forgot to ask his name though :/ next time!